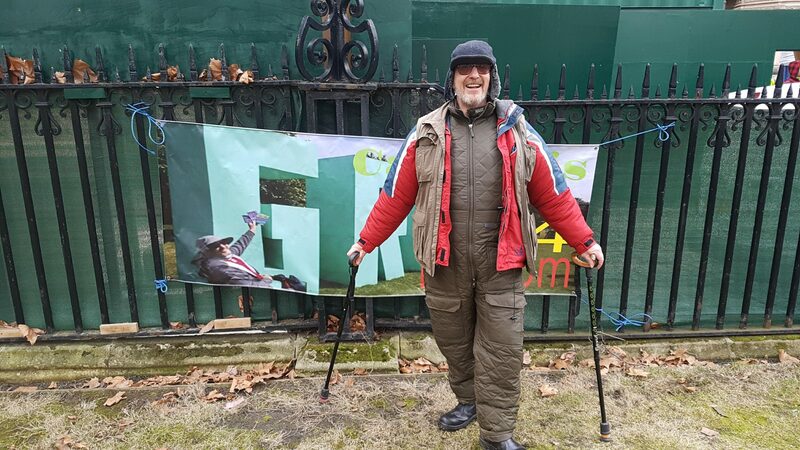 On Friday we attended the Patients At Parliament protest in London. This event was organised by the United Patients Alliance to coincide with the second reading of Labour MP Paul Flynn’s private member’s bill. The bill, dubbed “The Elizabeth Brice Bill” after activist and MS patient Elizabeth Brice who is sadly no longer with us. The bill was initially scheduled to be read sixth in the day, making it unlikely that it would have been heard, but we were offered a small hope last week when the bill was moved up to third after the story of Alfie Dingley, a six-year-old cannabis patient, hit the press when the Home Office denied him a license for his cannabis-based medicine. Still, it was not to be for the Elizabeth Brice bill last Friday, despite best efforts. This was due to the previous two topics taking up all the time, despite over 6 topics being listed. Filibustering, anyone? A filibuster from #Labour. @jeremycorbyn, what do you think about this? 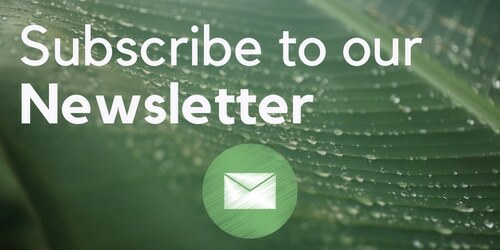 It is worth noting here that recently it came out that Victoria Atkins MP’s husband is contracted to grow cannabis by GW Pharmaceuticals who have a license to make and export cannabis-based medicines, while he is the MD of British Sugar who were awarded a contract to grow cannabis by GW. Atkins, our current drugs minister, is anti-legalisation if you’re wondering. 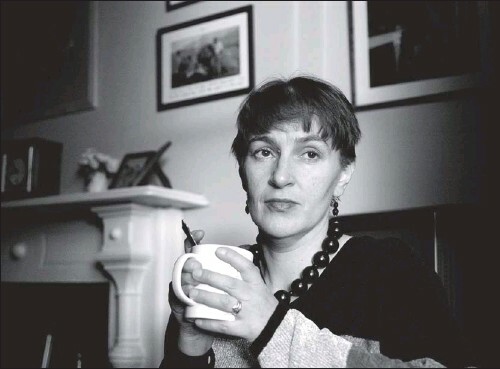 The Elizabeth Brice bill’s second reading has been rescheduled to 6th July 2018, Elizabeth Brice’s Birthday. There will be another protest on the day to mark the event. The event officially kicked off at 1 pm, but we arrived around 12:30 and there were already people in attendance. 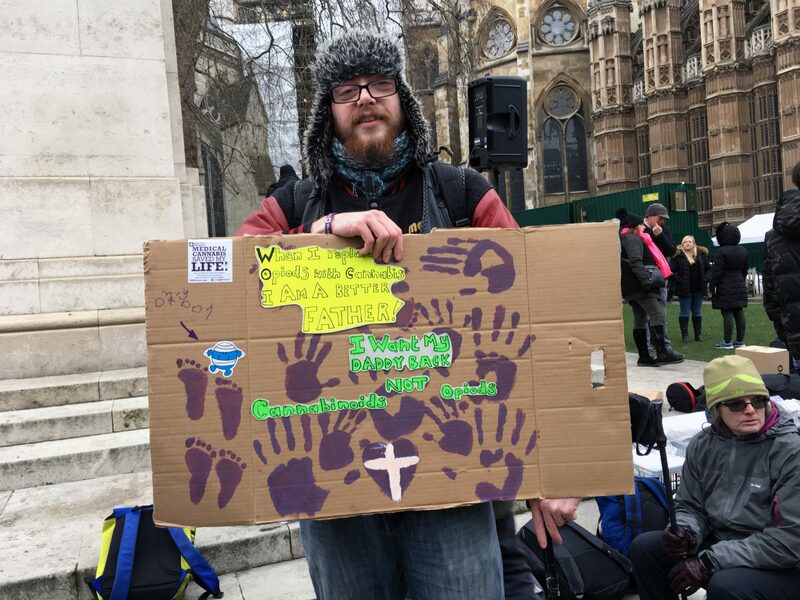 It got busier and stayed busy throughout the day with people arriving from across the UK to protest, despite the cold weather. 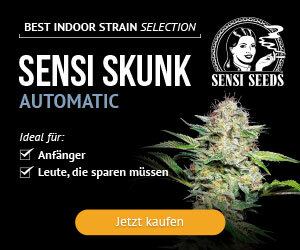 Somebody brought cannabis cuttings, and we got some footage with this Bliss cannabis plant (Kush X Kush) by an unnamed grower. The UPA brought signs, a loud sound system setup and the Canna Wish tree down to Westminster. 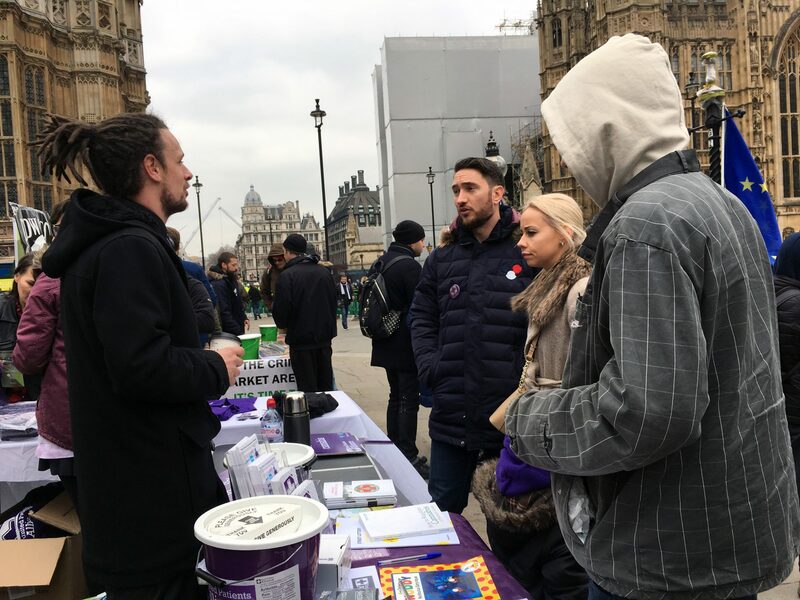 There were also information stands by the United Kingdom Cannabis Social Clubs and Teeside Cannabis Club for passers-by and attendees. 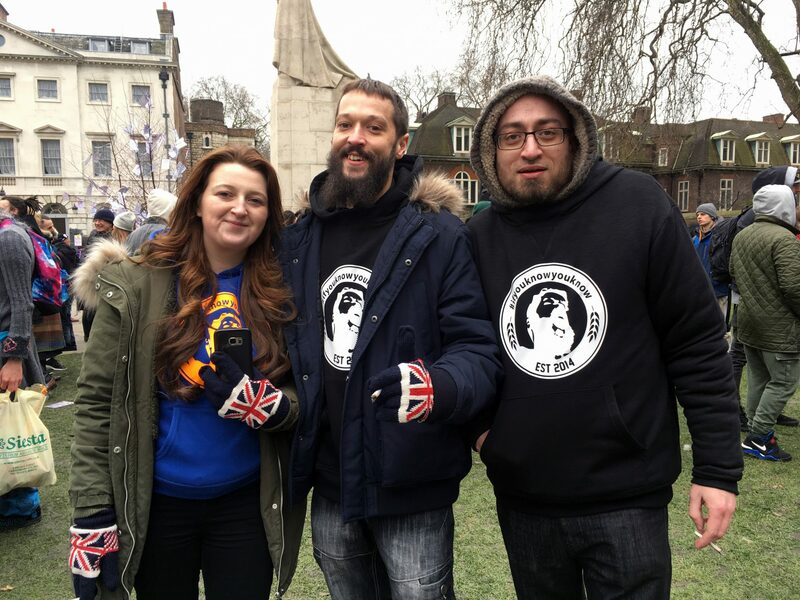 We saw activists, clubs and also businesses from the UK cannabis industry in attendance including CBD Brothers and Rolls, who were both giving out free gifts to attendees. Medipen also donated a number of CBD vaporisers to the UPA for the event. 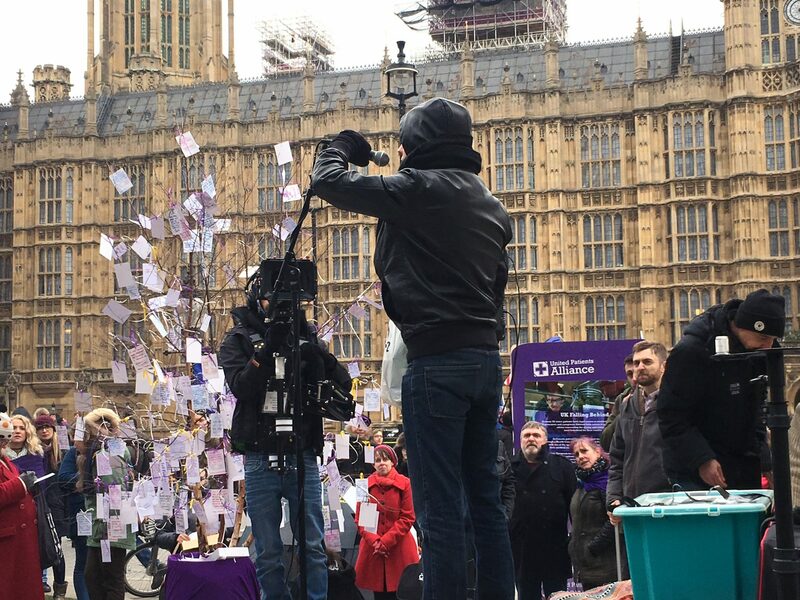 For the most part, the event went off without a hitch – there were lots of people who spoke and shared their medical cannabis story, and Paul Flynn also came out to give us an update on the bill and it’s delay. 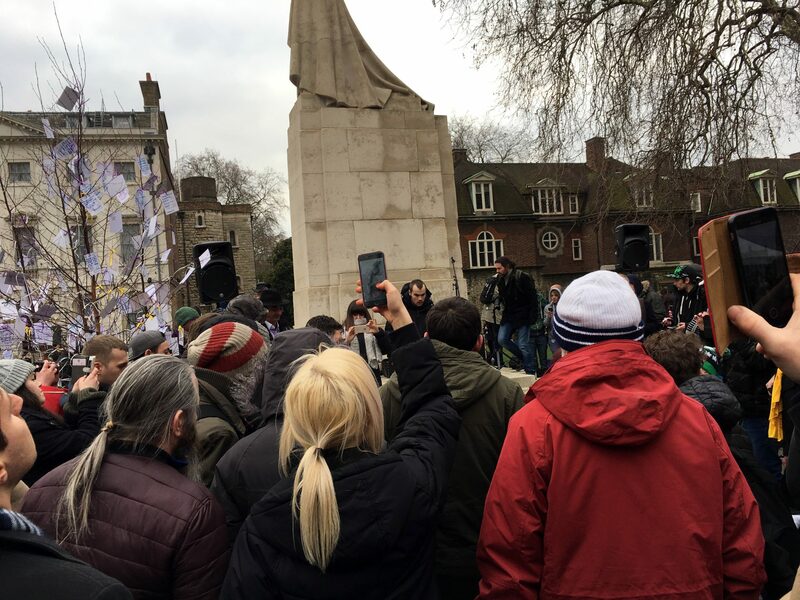 Towards the end of the day, however, there were sadly a few arrests made on UK activist Jeff Ditchfield (with cannabis oil for a sick child) and Callie and Simon Blackwell – all of which can be watched on Facebook. 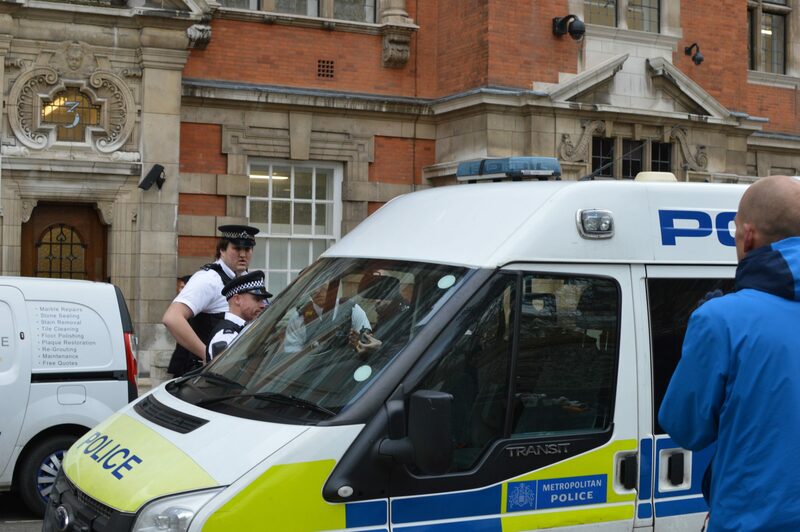 Arrests like this highlight the urgent need for legalisation in the UK, as people should not be considered criminals for consuming or supplying cannabis, a safer alternative to the legally available drugs in the United Kingdom. Our thanks go out to everybody who attended the protest. 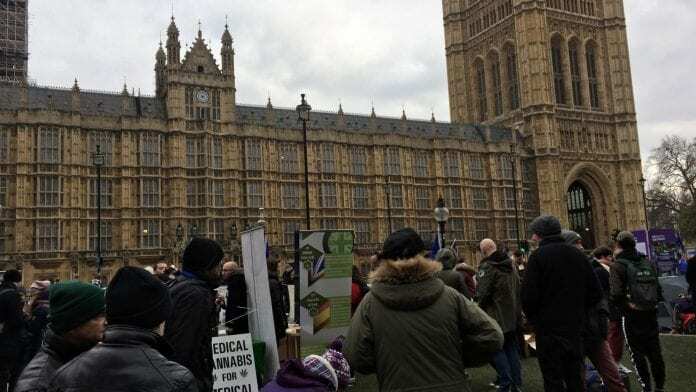 Despite an icy day in London people came from across the United Kingdom to show their support for medical cannabis, all knowing that even if this bill succeeds that it is only a small step in the right direction – schedule 2 is still two places above Sativex. That, in my view, shows people’s willingness to fight for a change in UK cannabis laws. We see the value in different approaches towards cannabis legalisation – after all, if they don’t listen to us more and stronger approaches are needed. We are all fighting for legalisation in the UK, so let’s direct our energy towards fighting the prohibitionists.